We hope to see you on Saturday, March 2 for our Annual General Meeting. We will share conservation news from the year, stewardship and volunteer efforts, and plans for the future. All are welcome! Members have voting rights at the meeting. We are very pleased to announce our guest speaker! Janet has more than 25 years’ experience as an environmentalist. 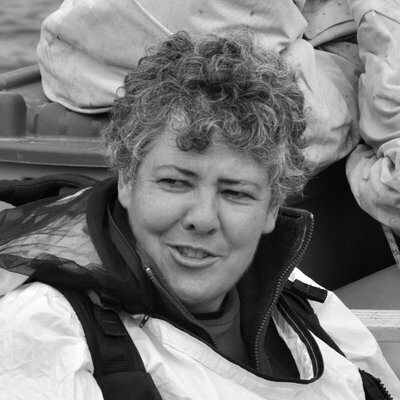 She has been the Executive Director of CPAWS Wildlands League since 2003. In 2017, Janet was appointed co-chair of the National Advisory Panel (NAP) with a mandate to provide recommendations on how Canada can meet the Aichi Target 11, protecting 17% terrestrial lands and inland waters in Canada by 2020. Janet is an expert negotiator, strategist and communicator with considerable policy reform experience. Janet believes the two greatest environmental challenges of our time are climate change and biodiversity loss. The solutions to both include protecting nature and addressing our land use footprint.